Whether you are new to the San Antonio area or simply searching for a new dentist, Helotes Pediatric Dentistry & Orthodontics is the right choice for your child's dental care. Our pediatric dentist's approach to complete health dentistry means we put your child's overall wellness and comfort first…not just their teeth! 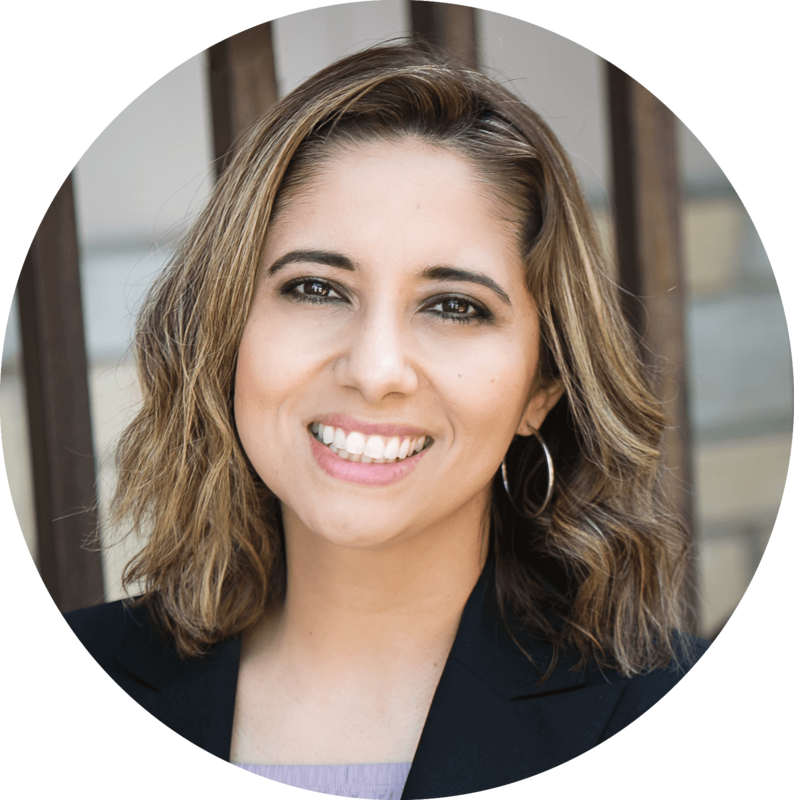 Dr. Flor Moreno is our highly skilled general dentist who loves working with children and their families. To even better suit your needs, we offer an in-house orthodontist, Dr. Lori Fulk, who has extensive experience working with child orthodontics. Early intervention can be key to a great smile down the line! Our pediatric dental office is conveniently located to serve our patients from San Antonio, Northchase, Northwest Crossing, Fieldstone, Creekview Estates, Parkwood, Sierra Vista, Sonoma Ranch, Hunter's Chase, Hidden Meadow Community, and Quail Creek. If you’re looking for a pediatric dentist for your child in the San Antonio, TX area call Helotes Pediatric Dentistry & Orthodontics today! 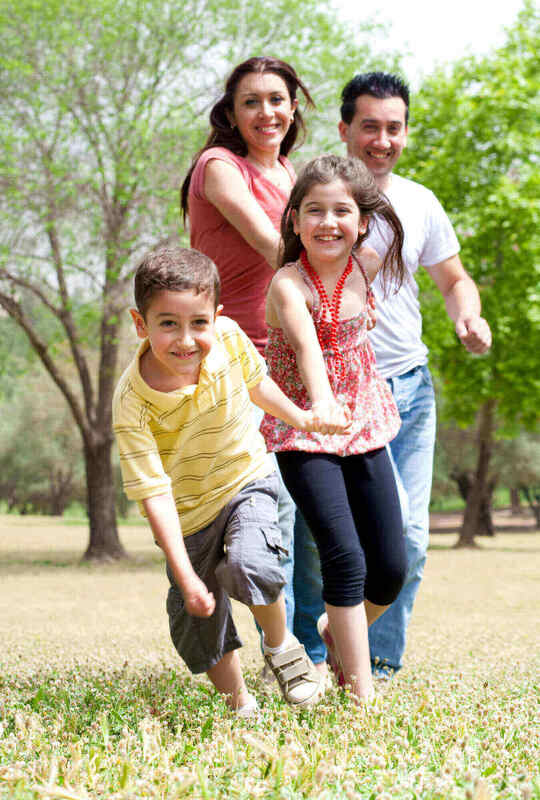 At Helotes Pediatric Dentistry, we offer comprehensive, compassionate care for children and teenagers.